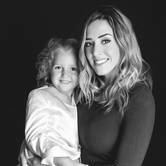 One thing I have been working on this year is prioritizing instilling into my 5 year old to say what we are thankful for at the end of each day and practicing gratitude. 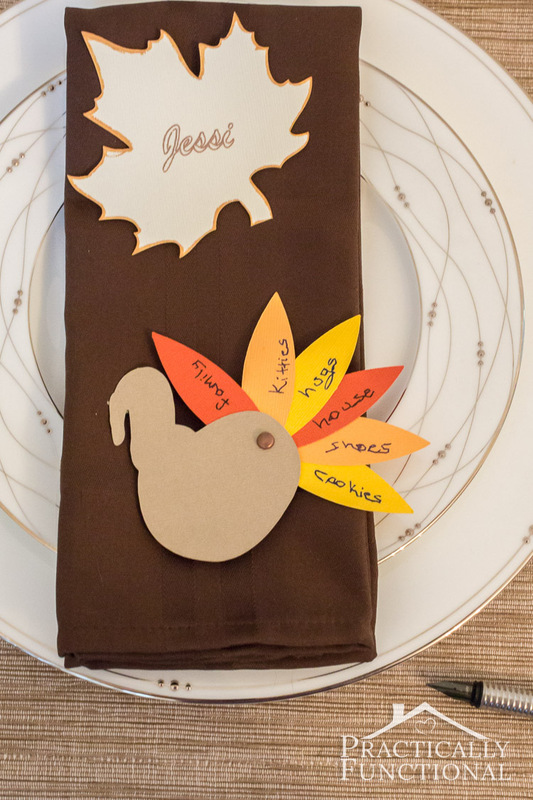 Incorporating this way of thinking into a creative turkey themed craft is even better! These Thankful Paper Turkeys are a cute and easy way to express gratefulness while having some fun. Another great recipe that is perfect for younger kids that want to be involved with the baking are these 3 Ingredient Pumpkin Pie Cookies. Simple and easy to clean up after these are sure to be a pleaser for the kids and lets them get involved from beginning to end. 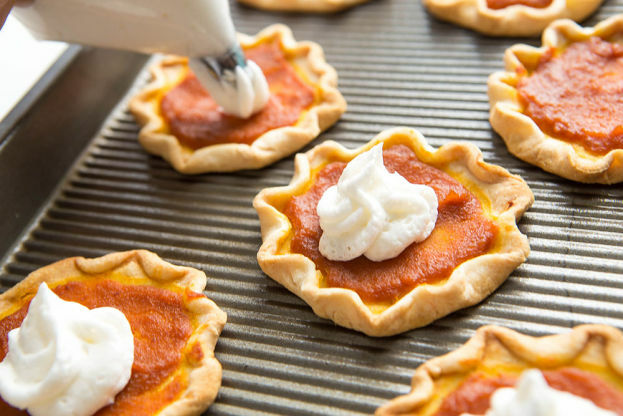 They can be made with pre-made pie crust, pumpkin pie filling and optional whipped topping or if you’re feeling more adventurous, with homemade pie filling and homemade crust. Next on my list is a craft/baking combo! 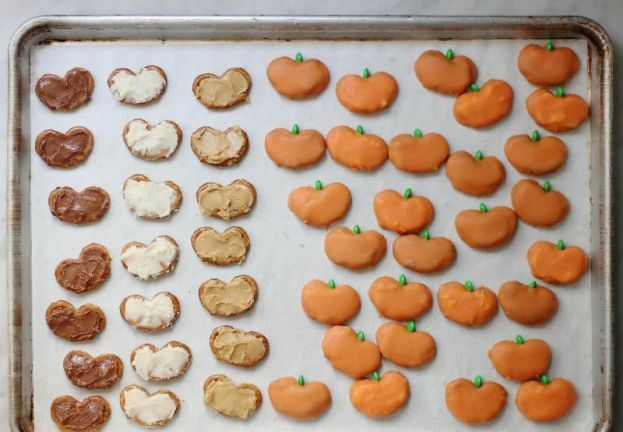 These Pretzel Pumpkins are the perfect DIY fall treat. I have made them as an alternative to cupcakes for my daughters autumn birthday to make ahead and bring to school to share with classmates! Like the 3 Ingredient Pumpkin Pie Cookies, they are nearly foolproof and can be prepared in under 30 minutes and are a sure-fire crowd pleaser! 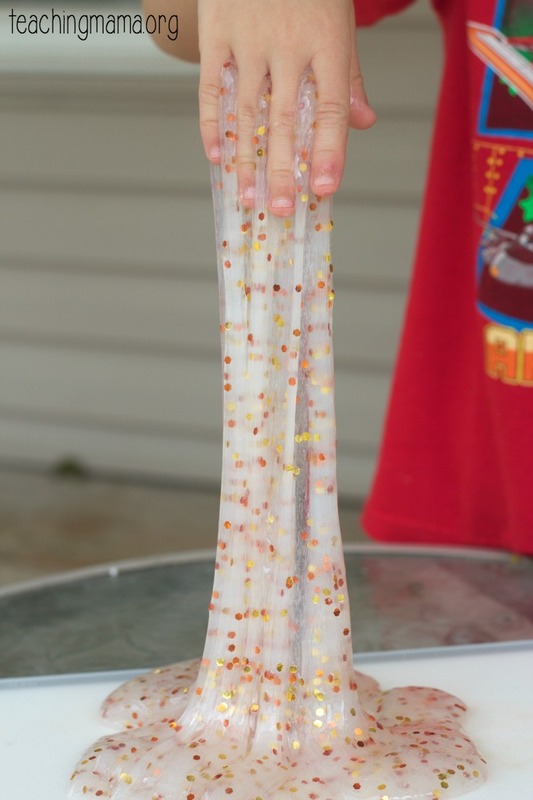 Kids love playing with slime! My daughter and her friends beg me to help them make slime regularly and when I finally do, it entertains them for hours! It’s the perfect activity for when its time to play a little more calmly or towards the end of the day. Also great for getting excited about indoor play when it starts to get cold and rainy. This version of Fall Slime is made for fall by adding “Halloween Jumbo Glitter”! This recipe is great for any holiday or occasion because the glitter can easily be substituted for any other colour combo (Christmas, Easter and more). 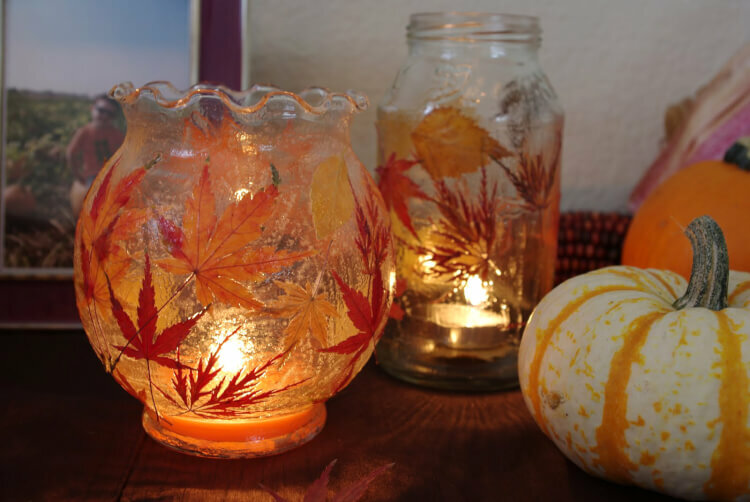 This Leaf Lantern craft turns out beautifully and is suitable for kids of all ages. I even had fun making these as an adult! 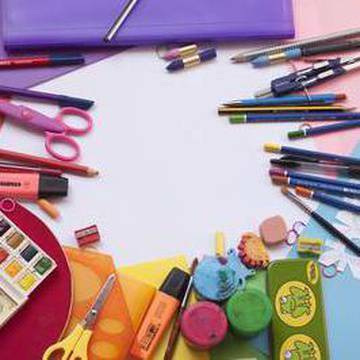 The result is a craft that can be given as gifts to family members for table centerpieces or to adorn various areas of your home...indoor or outdoor! They are quite simple to make and my daughter really enjoyed picking out all the perfect leaves to glue to her lantern. Be sure to have adult supervision when adding a candle or if you want a fire safe option, you can buy some flame-less tea candles like these. 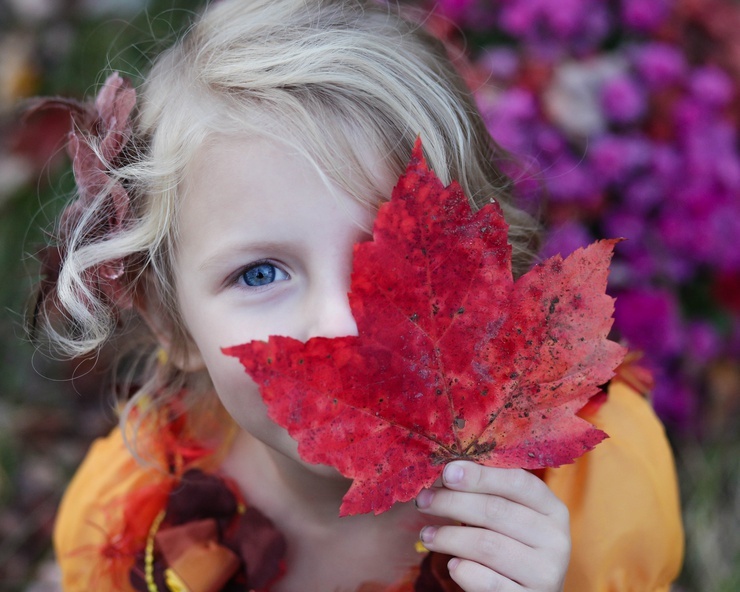 I hope you and your little ones have as much fun trying out these fall and Thanksgiving inspired crafts and recipes as our family did!